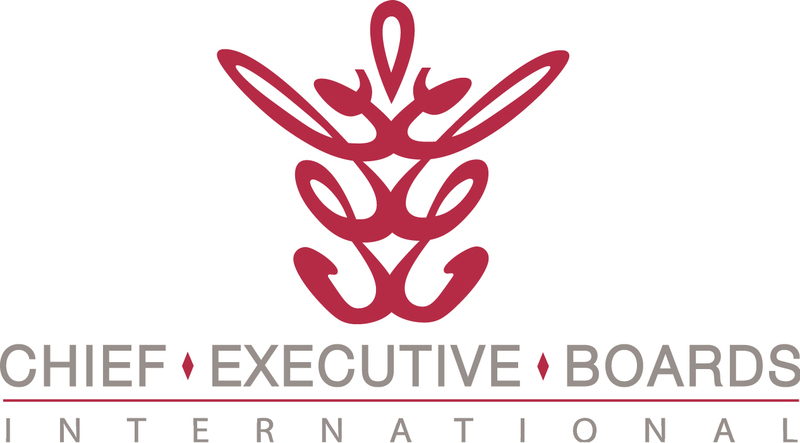 Chief Executive Boards Blog: Hard Decisions -- Which Good Employee Goes in a Business Downturn? Hard Decisions -- Which Good Employee Goes in a Business Downturn? Here's an interesting and useful employee evaluation tool that came up in a meeting of Chief Executive Boards International. A member was wrestling with how to accomplish a reduction in headcount in a business downturn. The member's issue was that he didn't consider any of his employees as non-performers, and was considering tenure or other factors as selection criteria. How do you select among a field of "good" employees those who will be terminated because the business can't afford to retain them? Totem Poling, a long-established method of corporate head count reduction was suggested, and several members expressed great interest in this tool. 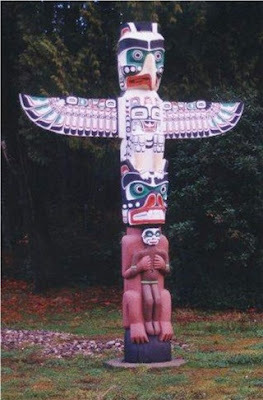 Totem Poling is a graphical name for forced ranking of employees. This works best if done in a reasonable pool of employees -- dozens, rather than hundreds. In a large organization, it's more effective to have this exercise done by division or department, in order to get down to an organizational unit if manageable size (say, 20 employees or less). Forced ranking is simple -- you take a blank sheet of paper and start at the top, listing the employee most valuable to the organization, followed by the next-most valuable, and proceeding down the page to the least valuable employee. Of course, the parameters that define value are in the eye of the beholder. Is, for example, a rising star more valuable than a reliable, plodding longevite? Those questions need to be wrestled with and realistically answered during the totem poling process. In his book Good to Great, author Jim Collins emphasizes "Be rigorous, not ruthless, with people". This is an example of a rigorous exercise. It forces the manager (or owner) to get real about the relative value of individual people to the business. And then, of course, you "saw off" the bottom of the totem pole as far up as your reduction in force requires. This is not ruthless. It's acting for the survival of the business -- the benefit of the majority vs. the misfortune of the few. And, if that's not your situation -- you're not faced with reduction of staff -- totem poling is also a useful exercise, periodically applied. Would it not make sense, for example, to write salaries alongside the totem poled list of names? You might then ask yourself if the salaries are appropriate for the totem-pole ranking. Or, if not, why not? Someone once told me that you should be so confident of your salary administration practices that if someone got a hold of the company's entire salary schedule and posted it on the bulletin board, you could easily justify who's getting paid what -- more, less or the same as each other. Not a bad value system to live by, as far as pay is concerned. If you have experience in making staff downsizing decisions, please click "Comments" below and share it with others.